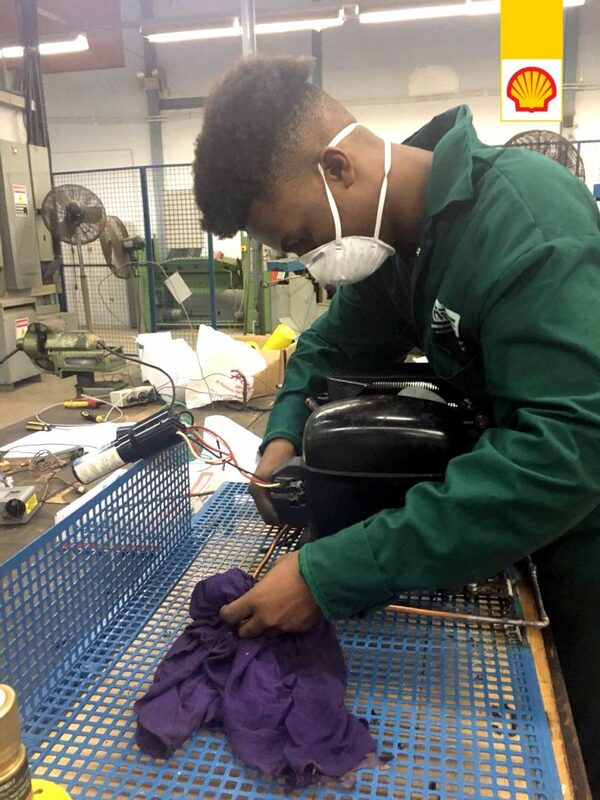 #EngineeringHope - One mother's hope in her son's future restored through STEM - Sacoda Serv Ltd.
Three years ago Che Cox became one of the first group of students at East Mucurapo Secondary School to join the Technical Training component of the STEM Programme. Targeting form 4 students pursuing technical subjects in the Port-of-Spain and Environs Education District, this component of the STEM Programme provides students pursuing technical subjects hands-on learning experiences in related STEM subjects. Che came from a family of Mechanical Engineers so for him, choosing mechanical/technical subjects at the form 4 level was an easy choice. But beyond what seemed like a pre-determined career path, Che didn’t speak much about plans for the future. “He had no plan and didn’t want to go back to school after form 5” says his mother, Marsha Cox. So when the STEM Programme was first introduced at the school to parents and students, Che was uninterested in joining the programme. “He argued for two days” remembers his mother “but Mommies win”. So Che started the STEM Programme in 2015 with some of his classmates because “he had no other choice”. 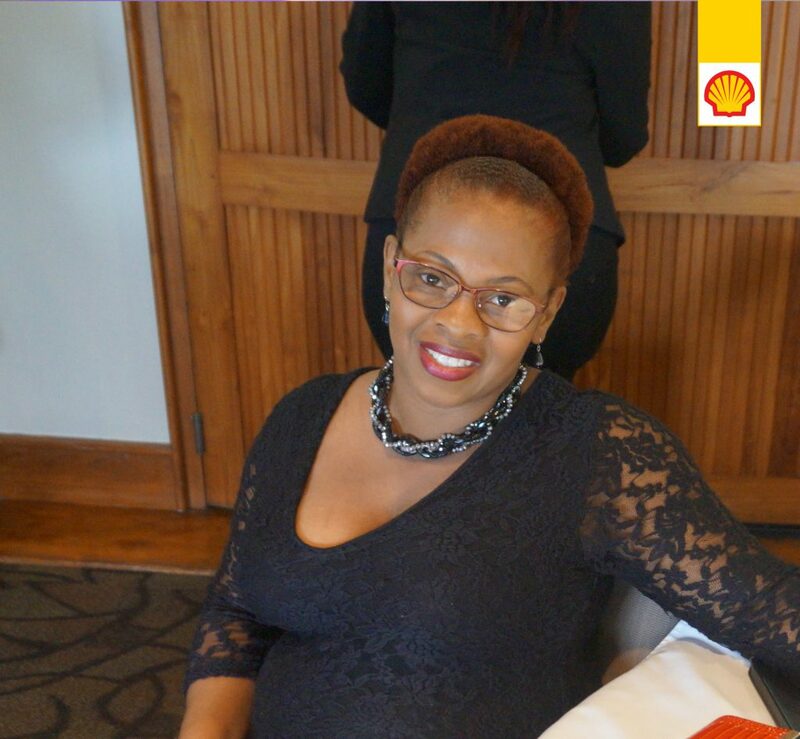 Now after three years in the STEM Programme Marsha Cox has been happy to see changes in her son Che and is looking forward to seeing the adult he will become in a few years. Che now speaks of the future and exploring what the next steps could be. 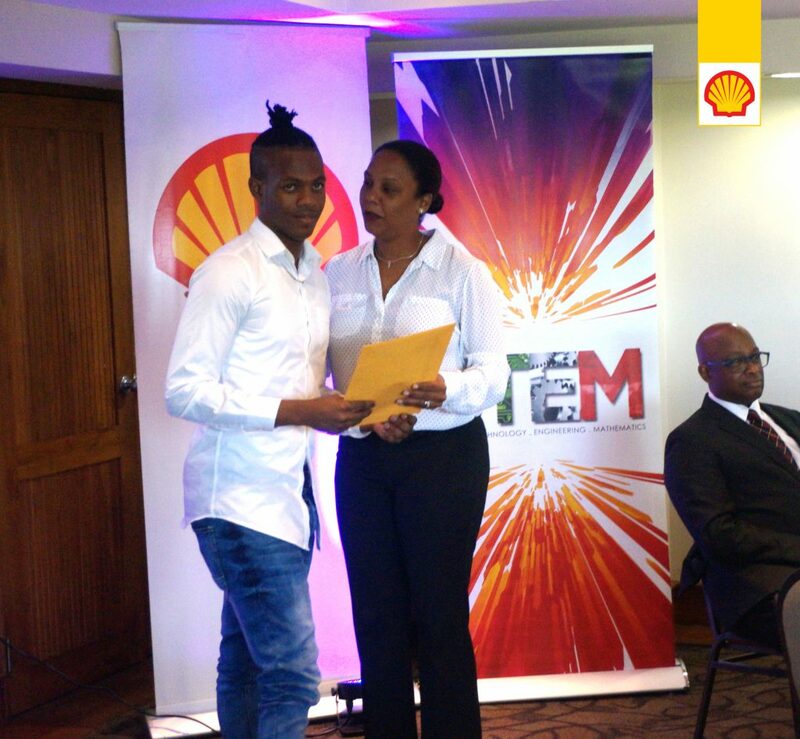 Before the STEM Programme, he was “too much of a laid back teenager and it worried me” says Ms. Cox. The STEM Programme creates an enjoyable learning environment, cultivating not just technical skills but also critical-thinking, creative-thinking and life skills.The Programme is committed to developing the next generation of innovators, passionate about the future and STEM. Whereas previously Che would spend most of his free time playing games, now he is more focused on his school work and studying at home after school. He has become more imaginative and interested in not just engineering but the vast world of STEM. Che’s communication has improved as he is more responsive and outspoken with sharing his point of view.